Zayn in 'Heat' magazine photoshoot!. . 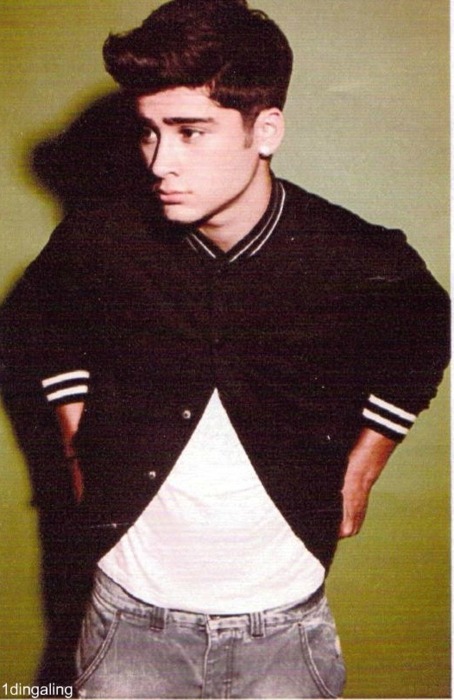 Wallpaper and background images in the 제인 말리크 club tagged: zayn malik one direction ♥ heat magazine photoshoot scan 2011 photo. This 제인 말리크 photo might contain 겉옷, overclothes, 겉 옷, 풀오버, 쓰는 타입, 슬리버, 스웨터, and slipover.